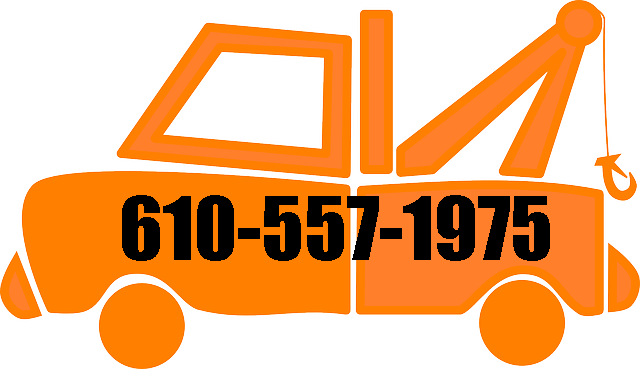 ​Call us now or complete our contact form for your free personalized towing quote. Please remember to include the type of vehicle being transported, and the total number of miles the vehicle being transported will travel. Also, please communicate your preferred method of communication and we will be in contact soon. Kindly give us a couple hours to put together your quote for non-emergency and non-urgent towing needs. 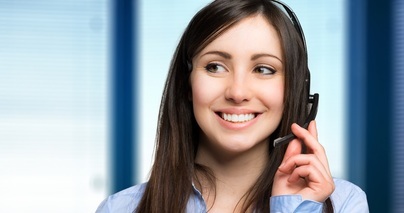 For emergency services simply call us at 610-557-1975 and we will give you your quote quickly over the phone. On mobile devices simply click the phone number above or below to be instantly connected with our dispatcher. Your towing needs are a phone call away. Then you can rest assured that your tow will be handled carefully and promptly by our service professionals. As a service to educate our customers on roadside safety and preventing the need for tow services ( we know this is like biting off our own foot) we provide a blog. Please read our blog and comment if you find the information useful! Thank you!